everyone should go listen to Lou Reed “New York” RIGHT NOW and experience how it should be done. A Fine Frenzy’s Alison Sudol (@AFineFrenzy): Just heard that Lou Reed passed away. A legend and a pioneer, he will be sorely missed. My condolences to his family and friends. Cyndi Lauper (@cyndilauper): I still can’t believe Lou Reed passed away. I’m sorry for his family’s loss. greatful for his music and the influence he had on my music. 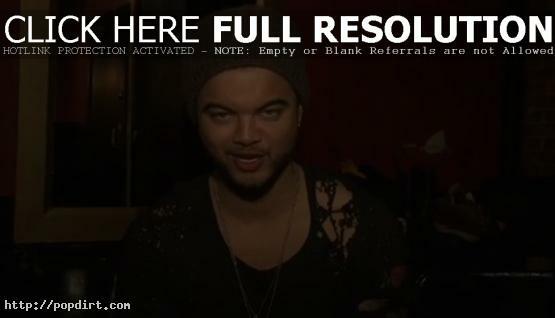 Guy Sebastian visited the Kyle and Jackie O Show to talk about his brother Chris choosing to join Team Seal over Delta Goodrem on ‘The Voice’, which Delta wasn’t too happy about. 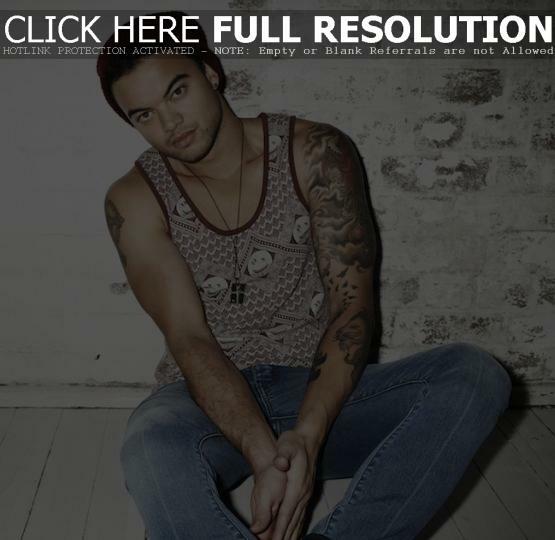 “I think for Delta she was just being real protective because we are mates,” Guy said. “She thought, at least if I had Chris, I could look after him and I want to do the right thing by Guy. She called me when I was in LA and she was quite upset, but she’s got such a good heart, Delta, and she was pretty upset. But I think it was sort of weird for Chris because he felt, ‘What if she needs to bugger me off’. What if she needs to say, nah Chris, you’re not in my finals.” Guy added that Chris didn’t want it to make it appear like he had it easy on the show having a famous brother and a mentor like Delta who is friends with the brothers. 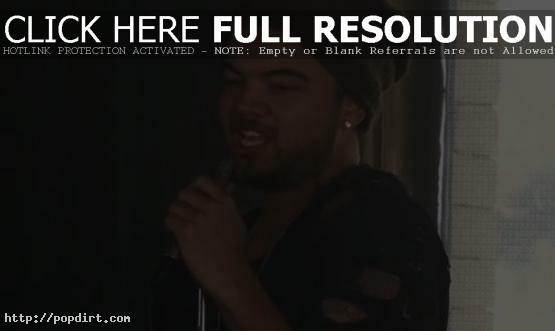 ‘The X Factor’ judge Guy Sebastian has apologized to Mitchell Callaway for critical comments he made towards the singer about being “rude to the crew” and having a bad attitude after his ‘Run To Paradise’ performance on Monday. Video of Guy’s comments at Yahoo.com has since been removed. Listen to the interview at The SOP. 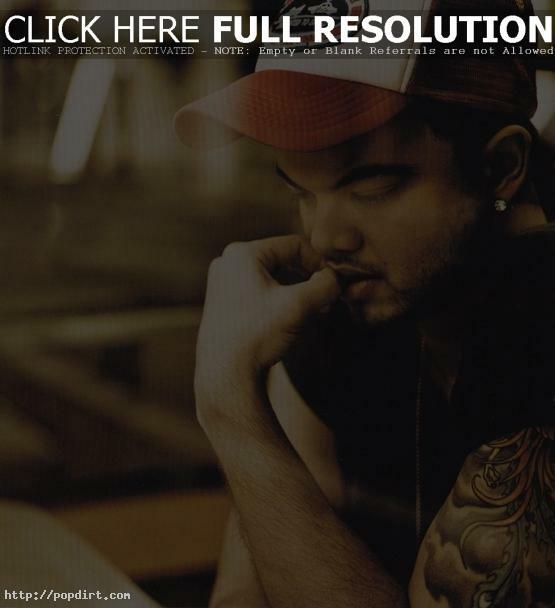 ‘Australian Idol’ season one winner Guy Sebastian joined Garrett of Z100’s Elvis Duran in the Morning at the top 40 station’s New York City studio on Friday (June 24). Guy talked about winning ‘Idol’, his ‘Who’s That Girl’ collaboration with Eve, and performed two songs. Video at elvisduran.com has since been removed. 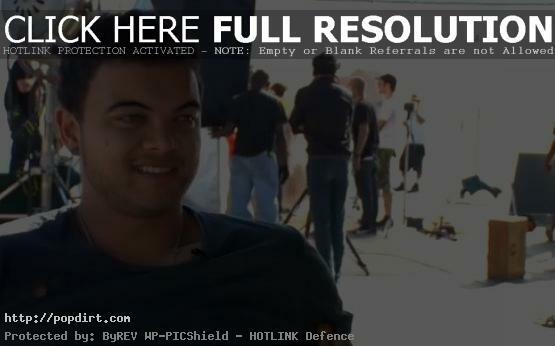 Guy Sebastian Arrested At Gunpoint In LA Over Misunderstanding? Just when I thought I’d met dumb. In walks dumber. Ok that was mean. Sorry. It’s just that I did an interview to 40+ million people in Indo & they accidentally had my phone no on screen! I now have to change my number! Was peeved before cause it’s such a pain but I can kind of see the funny side. Everyone makes mistakes!! 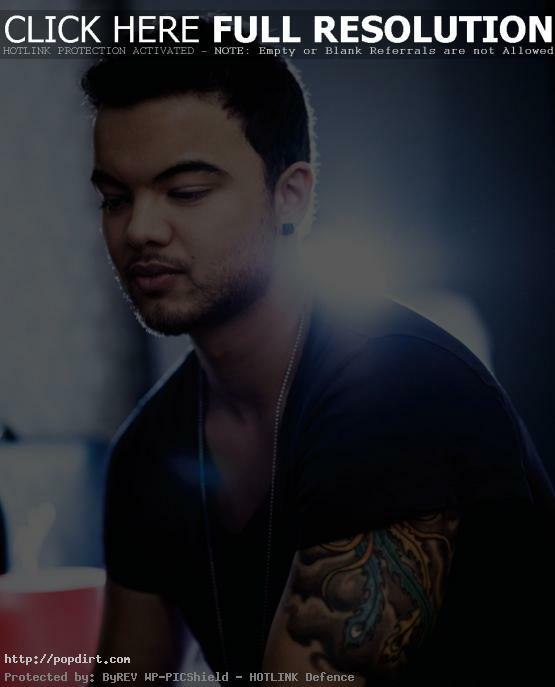 Guy Sebastian’s debut U.S. album ‘Like It Like That’ was just released Tuesday through an exclusive arrangement with Barnes & Noble stores. Additionally, the album was made available for sale on June 8th at iTunes, Amazon and other digital services. Recorded over six months in Los Angeles and New York, the album was produced by David Ryan Harris (John Mayer, Mariah Carey, Nick Jonas, Marc Broussard) and Fredrick Rodesjo, with John Mayer’s guitarwork featured on “All To Myself,” “Fail To Mention” and “Never Be You”. 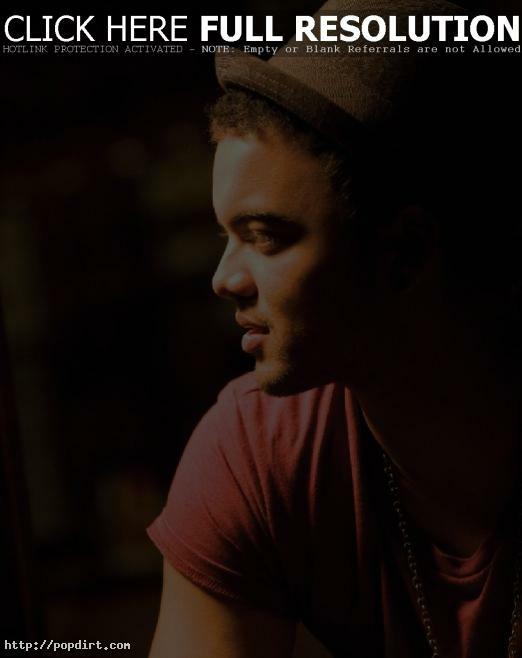 The result is an album of true musical depth, an album that perfectly showcases the rare and charismatic talent of Guy Sebastian – big sounds, big beats, blasting horns and those oh-so-soulful Sebastian vocals. The ‘Australian Idol’ season one winner will be hitting the road next month with 8 club dates in America on the west coast. Check out details below. 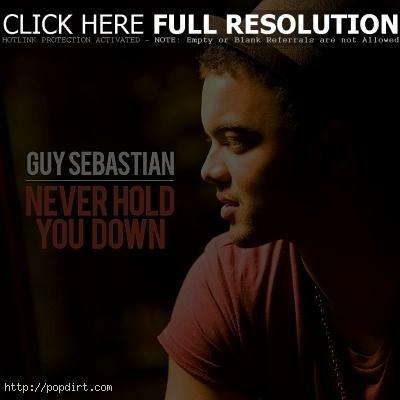 Guy Sebastian is out with the music video to his new single ‘Never Hold You Down’, the fourth release from the ‘Australian Idol’ season one winner’s fourth studio album ‘Like It Like That’, out now on Sony Music. The one-shot video involving 70 cast and crew was shot on Venice Beach boardwalk in Los Angeles. Watch the Matthew Chuang directed treatment via YouTube below.